I recommend that every single person get a diffuser. Personally, it’s one of my favorite ways to use my oils throughout the day. Plus, it’ll make you house or workspace smell amazing! My personal favorite diffusers for living or work spaces are the Lotus Diffuser and the Petal Diffuser. I find that they are able to fill up an office, kitchen, living room, or meeting space with the aroma of essential oils perfectly! Simply add the essential oils blend to your diffuser or add a drop to your palms, rub together, and inhale for immediate support. I love this blend to help get me going in the morning or stay motivated throughout the day. It's full of citrus and mint oils to help energize you. And it's perfect to use anytime you need a boost! This blend immediately helps me feel happy and cheerful! Whether you're feeling "down in the dumps" or just need a pick-me-up in your day, Cheer® is a deliciously citrusy and spicy blend. I absolutely love this blend! It's perfect for bringing inspiration and passion in your work and at home. If you need a little help in the romance area, diffuse passion in the bedroom. Passion® has a spicy and woody aroma. Feeling angry? Bitter? Frustrated? Critical? Or did your toddler just dump flour all over your kitchen floor? In times like these, I love to use some Forgive® to help calm me down and open my heart to renew and release. It also has a very woody aroma that most men seen to be drawn to! I personally love using this blend when I feel like I need a hug or when I am discouraged. It has a soothing and comforting aroma with floral and wood notes. It also helps to relax my mind and body and is a great blend to use at bedtime. 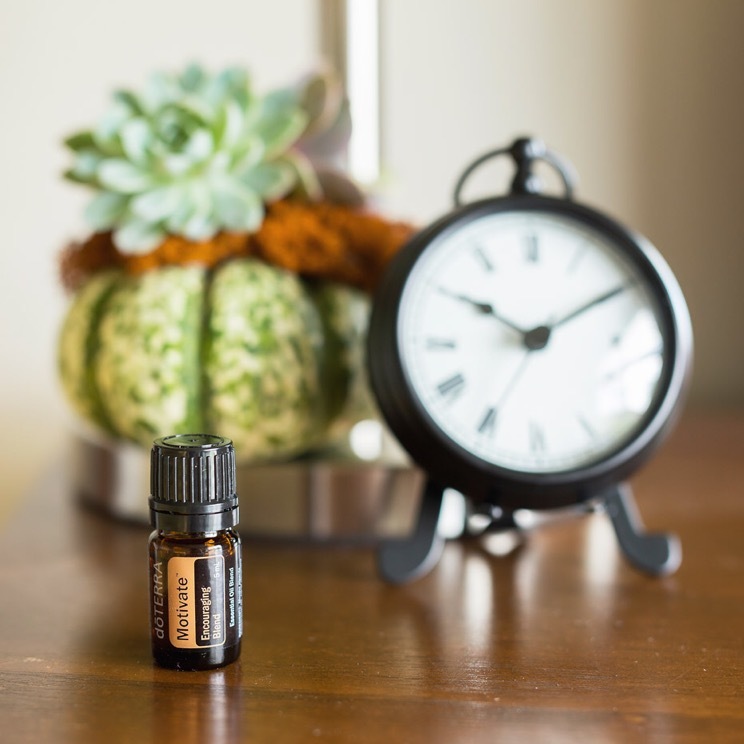 This blend is perfect for bedtime, temper-tantrums, anxious feelings, and overall stress. I love rubbing a couple drops over my chest and wrists and taking a few deep breathes. It has a beautiful, woody, sweet, and rich aroma. 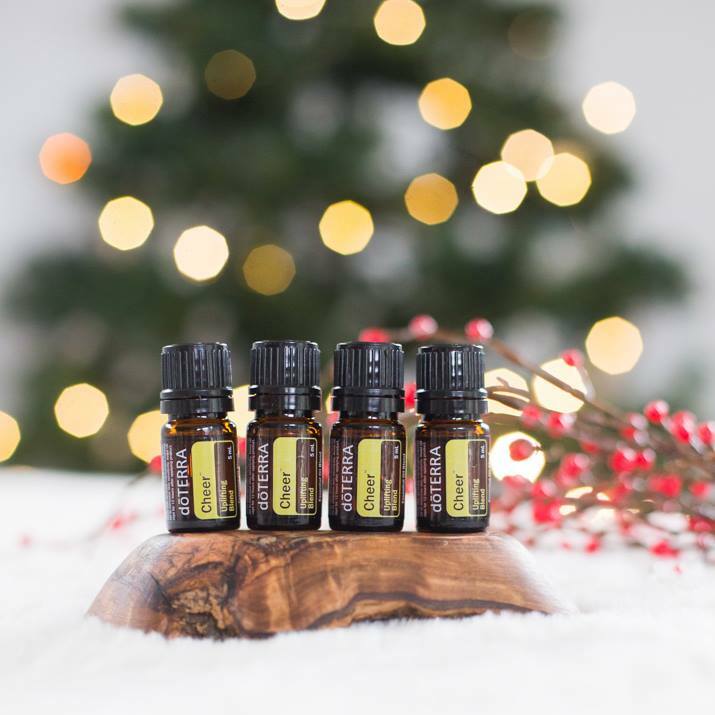 All of these essential oil blends come in a set called the Emotional Aromatherapy Kit and they even have pre-diluted roller bottles in the Touch version which is perfect for the little ones. We all have highs and lows throughout the day but by using essential oils, you're able to help move your emotions to where you'd like them to be. Whether you need more motivation, happiness, joy, forgiveness, relaxation, comfort, or reassurance, there's an essential oil that can help bring you back into emotional balance! Try these two diffuser blends below to get your started! What's your favorite essential oil to use to help find emotional balance?